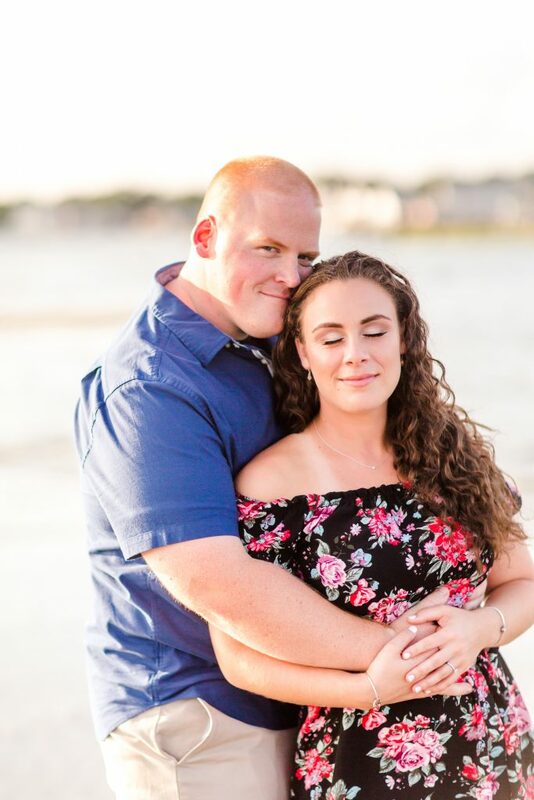 Erica and Will are both such selfless people. 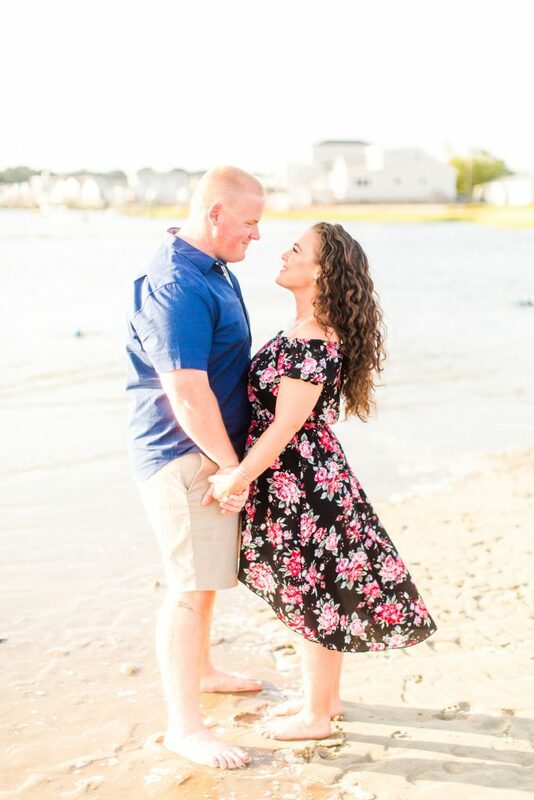 Between working in a hospital and working as a firefighter, these two selflessly serve others day in and day out, while having to deal with opposite schedules quite often. 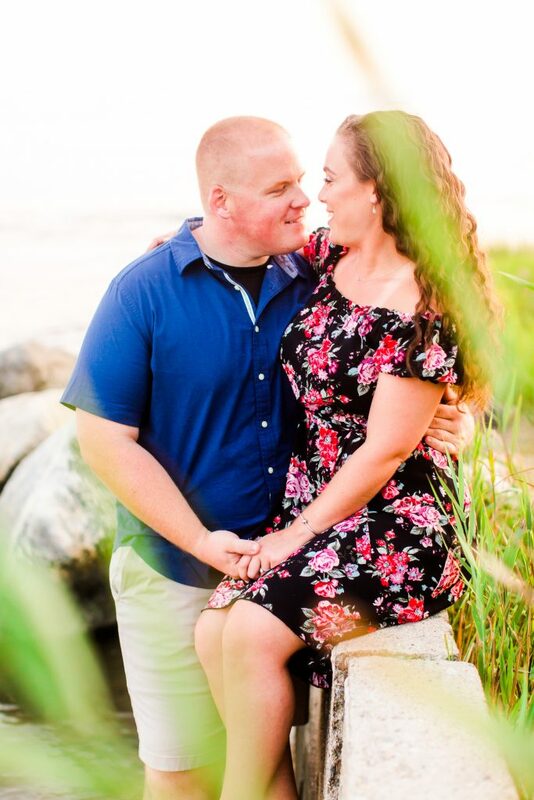 It’s amazing to hear their story of how their love has grown into something they can be proud of! 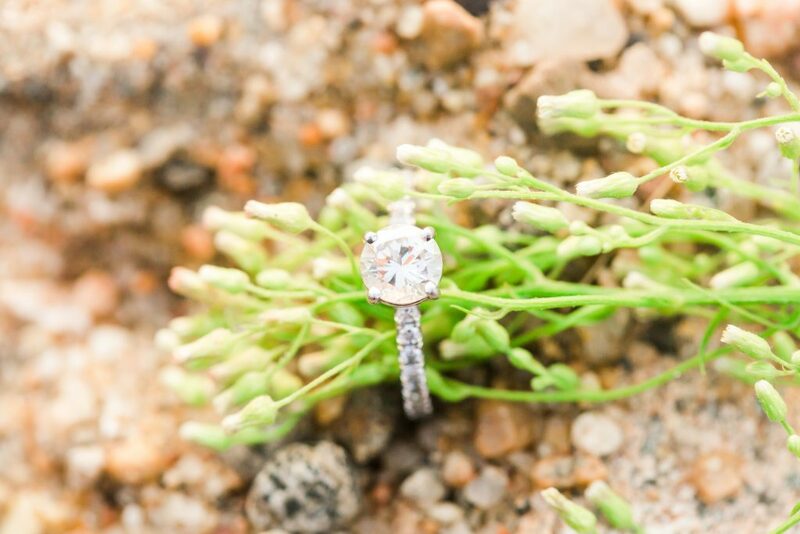 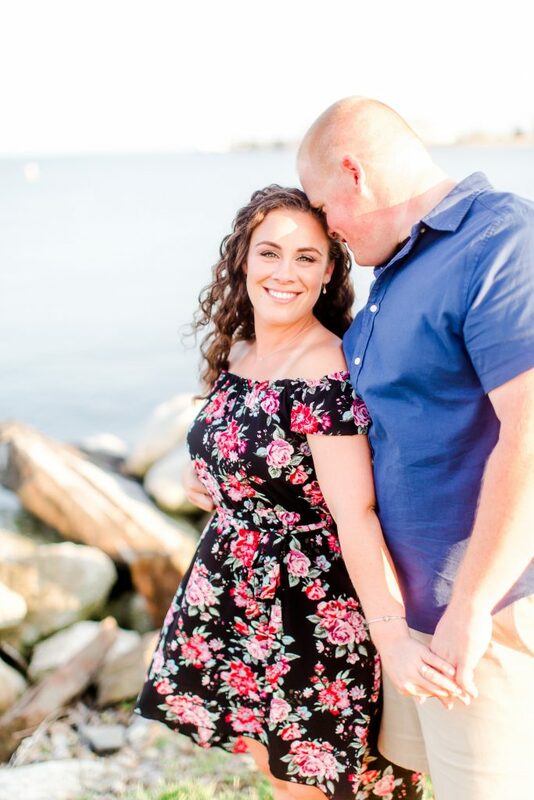 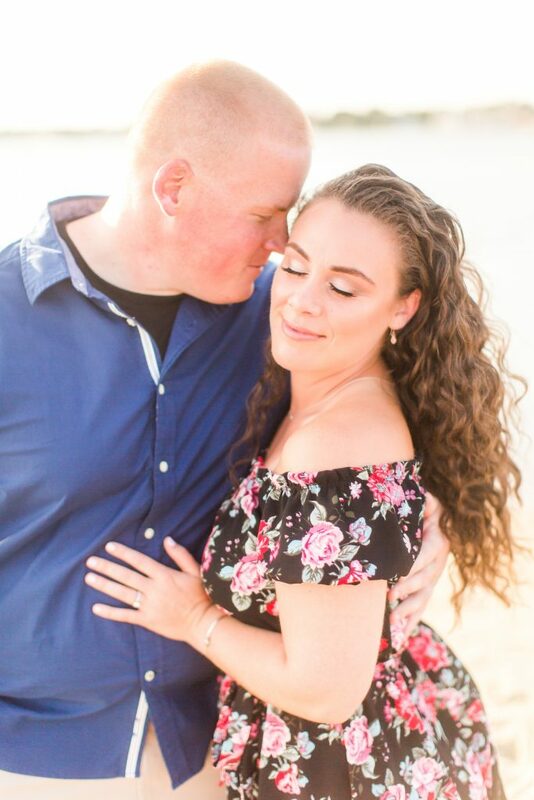 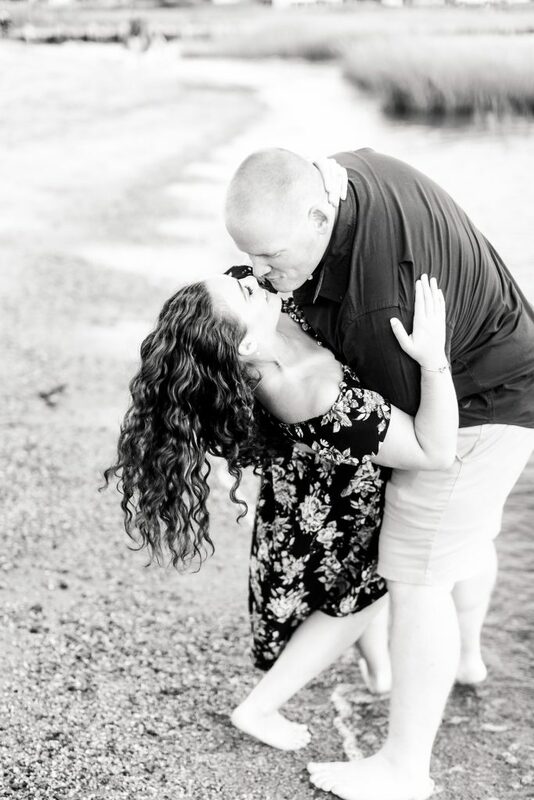 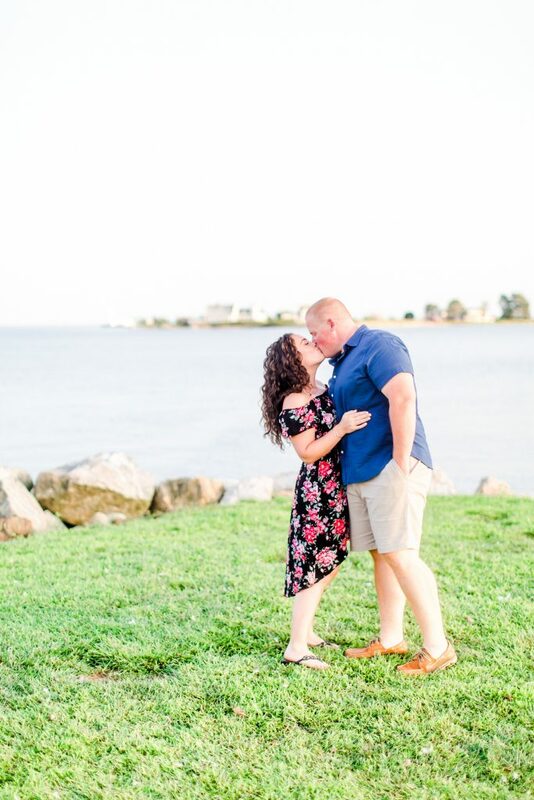 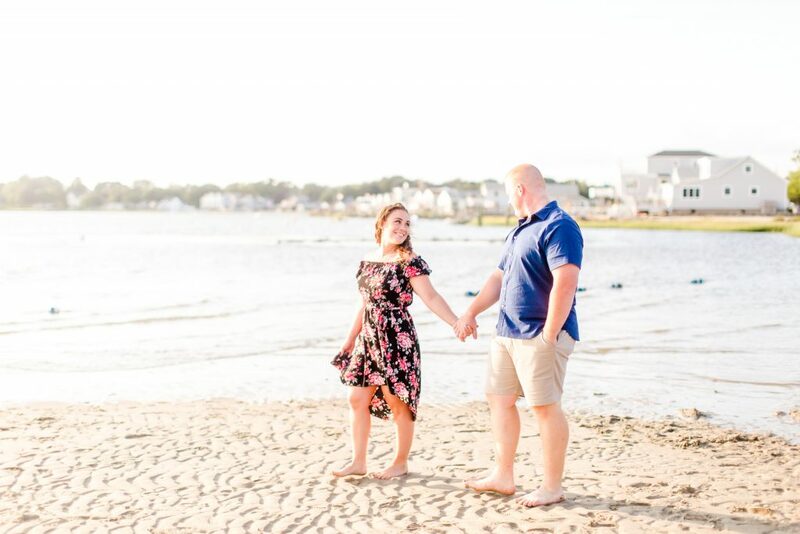 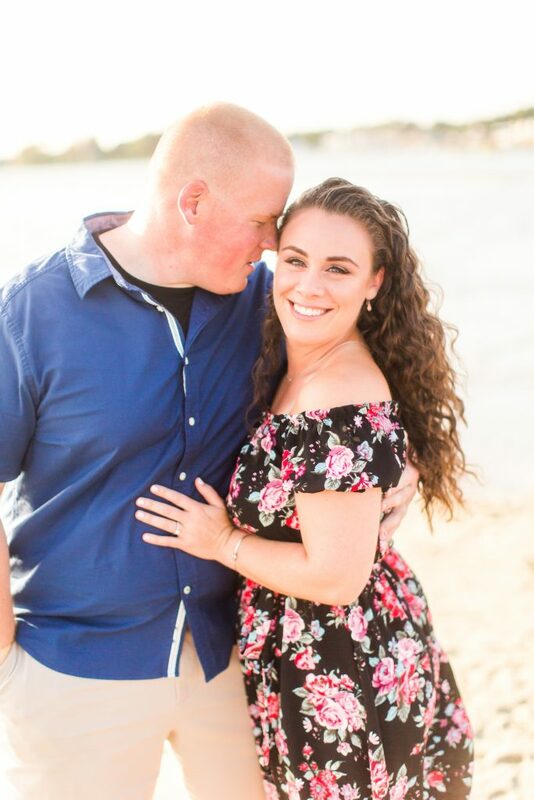 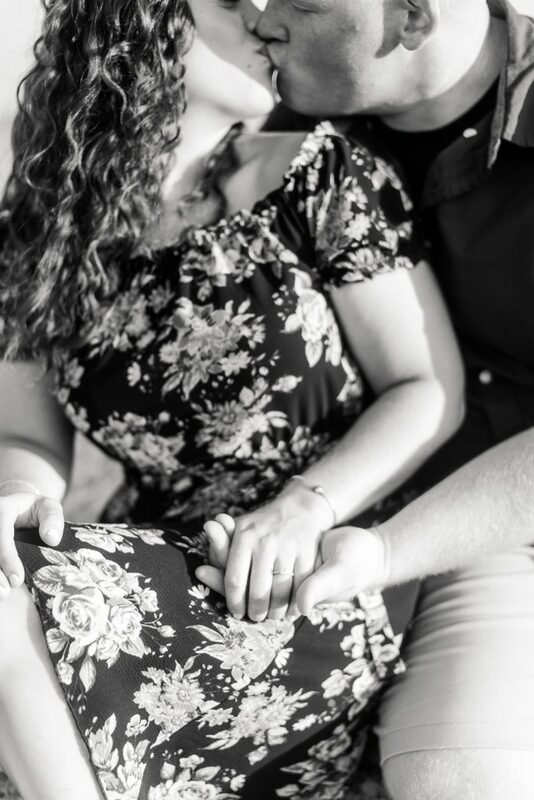 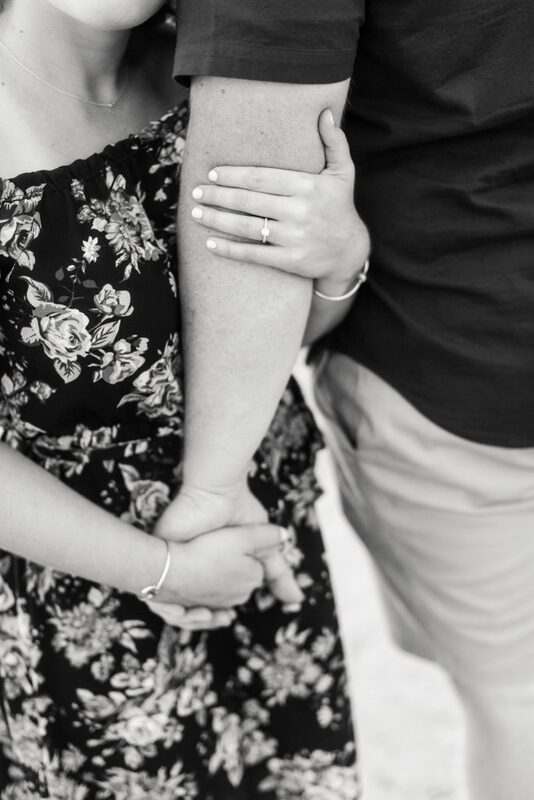 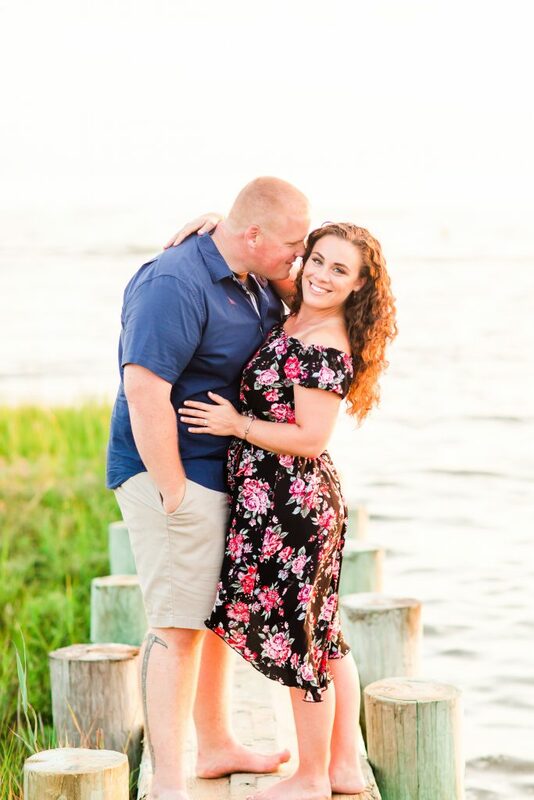 Check out the photos from their engagement session at Harvey’s Beach in Old Saybrook, CT!